Focal Sessions are led by Fellows and Visiting Scholars of the Foundation for Critical Thinking. These sessions are 'Focal' because they focus on the very foundations, or the central ideas, in a rich conception of critical thinking. Each Focal Session targets one or more essential concepts or sets of principles in critical thinking, often in connection with essential applications of critical thinking. Most Focal Sessions are appropriate for both new and returning attendees, while a few are for those who have worked with us before; these will plainly read, 'For Returning Attendees' in their titles. In some instances, several Focal Sessions take place at the same time; in other instances, a Focal Session will run at the same time as a Plenary Session (see the 'Plenary Sessions' description below). In either case, you will be asked to select one session to attend in each time slot. 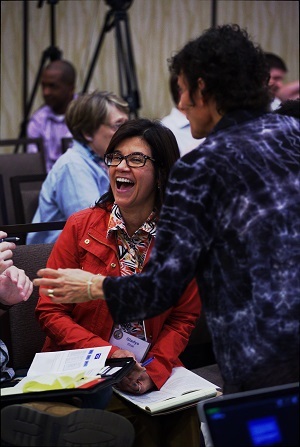 Plenary Sessions are appropriate for both new and returning attendees. There will be two such sessions this year, both occurring at the same time as more advanced Focal Sessions (when registering for the conference online, attendees will be asked to choose which sessions they want to attend). Each Plenary Session is led by a Senior Fellow of the Foundation for Critical Thinking. 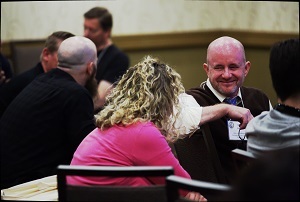 As with Focal Sessions, each Plenary Session deals with the foundations of critical thinking, as well as one or more important contextualizations of these foundations. These sessions focus on critical thinking principles applicable across teaching and learning, all fields of work, and indeed throughout human life. They are essential to living the examined life; therefore, all participants should find them enriching and enlightening. Concurrent Sessions are conducted by conference participants whose presentation proposals have been approved by Fellows of the Foundation for Critical Thinking. These are presentations in which faculty, educational administrators, professionals, government and military instructors and leaders, and advanced students share their experiences in bringing critical thinking into the teaching and learning process, into daily decision-making, and throughout organizations or departments. Concurrent presenters may share their research in critical thinking, or their developed theory and application of critical thinking. All Concurrent Sessions are expected to be couched in a rich conception of critical thinking. There are typically 4-6 of these sessions scheduled during each Concurrent Session block. You will receive a copy of the Concurrent Session program at the conference, and will be free to choose whichever sessions you would like to attend. The Concurrent program will also appear on this website as proposals are approved. All Roundtable Discussions take place concurrently. Participants are free to attend whichever ones they wish, and can move between discussions after initial presentations are finished. You will receive a copy of the Roundtable program at the conference, and this program will also appear on this website as proposals are approved. The 39th Annual International Conference on Critical Thinking will be preceded by the European Summit for Critical Thinking Education on June 3, 2019. The summit is organized by the ERASMUS+ project CRITHINKEDU, in cooperation with the Foundation for Critical Thinking. The meeting will unite higher-education researchers and educators, deans, student support agencies, policymakers, and employers eager to invest in critical thinking education. This one-day summit will challenge participants to take a stance for the future of critical thinking education in Europe, and is free of charge for those who choose to attend. The European Summit for Critical Thinking Education will be a unique opportunity for people from around the world to gather and discuss critical thinking teaching and learning strategies, as well as other important related matters. Read more here. Registration fees cover tuition, learning materials, and beverages like coffee and tea. Attendees will need to arrange for their own lodging and meals. Limited scholarships are available - click here to learn more. Information on transportation and lodging can be viewed on this page ! Dr. Linda Elder is an educational psychologist and international authority on critical thinking. 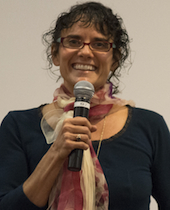 President and Senior Fellow at the Foundation for Critical Thinking, she has taught psychology and critical thinking at the college level, and has given presentations to more than 50,000 educators and leaders. She has coauthored four books, including 30 Days to Better Thinking and Better Living through Critical Thinking and Critical Thinking: Tools for Taking Charge of Your Professional and Personal Life, as well as 24 Thinker's Guides on critical thinking. Concerned with understanding and illuminating the relationship between thinking and affect, and the barriers to critical thinking, Dr. Elder has placed these issues at the center of her thinking and work. 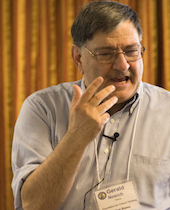 Dr. Gerald Nosich is a Senior Fellow at the Foundation for Critical Thinking and a prominent authority on critical thinking. He has given more than 150 national and international workshops on critical thinking, has worked with the U.S. Department of Education on a project for the National Assessment of Higher Order Thinking skills, has served as the Assistant Director of the Center for Critical Thinking, and has been featured as a Noted Scholar at the University of British Columbia. Dr. Nosich is Professor Emeritus at SUNY Buffalo State and the University of New Orleans, and is the author of two books including Learning to Think Things Through: A Guide to Critical Thinking Across the Curriculum . 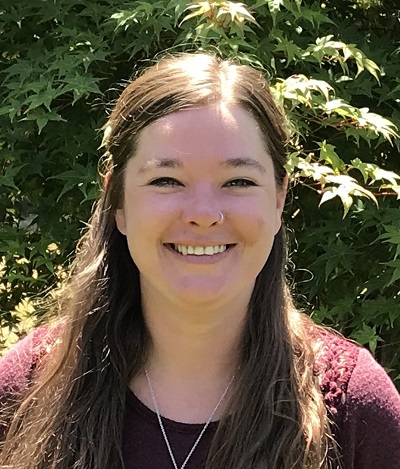 Ms. Carmen Polka has worked diligently to infuse critical thinking into her classroom instruction, curriculum, and assessment for more than eighteen years. 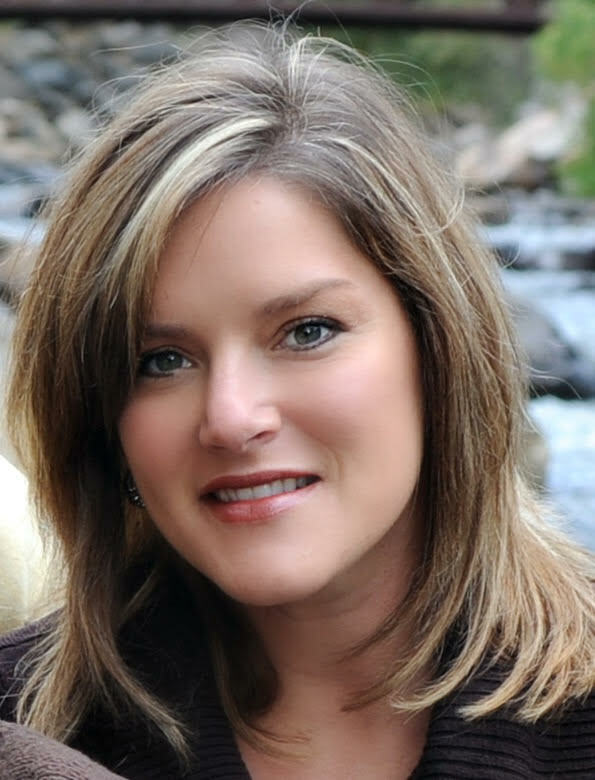 Focused on transforming education through the implementation of quality instructional practices, Ms. Polka instigated and co-authored the Colorado Academic State Standards targeting research and reasoning based on the Paul-Elder framework. As a leader and critical thinking expert in her district, she led professional development and coached K-12 teachers to effectively utilize Paulian theory. Ms. Polka is currently a principal at an elementary school, as well as a Doctoral candidate in the Educational Leadership and Policy Studies program at the University of Northern Colorado. She is also a licensed K-12 Special Education teacher. For more than seventeen years, Dr. Bankes has played an important leadership role in fostering the Paulian conception of critical thinking in multiple school districts. As a principal, he led the implementation of this critical thinking approach to bring about state-recognized levels of achievement in three different Title I schools – a high school, a middle school, and an elementary school. He helped author the reasoning portion of the Colorado Academic Standards that are based on the Paul-Elder framework. 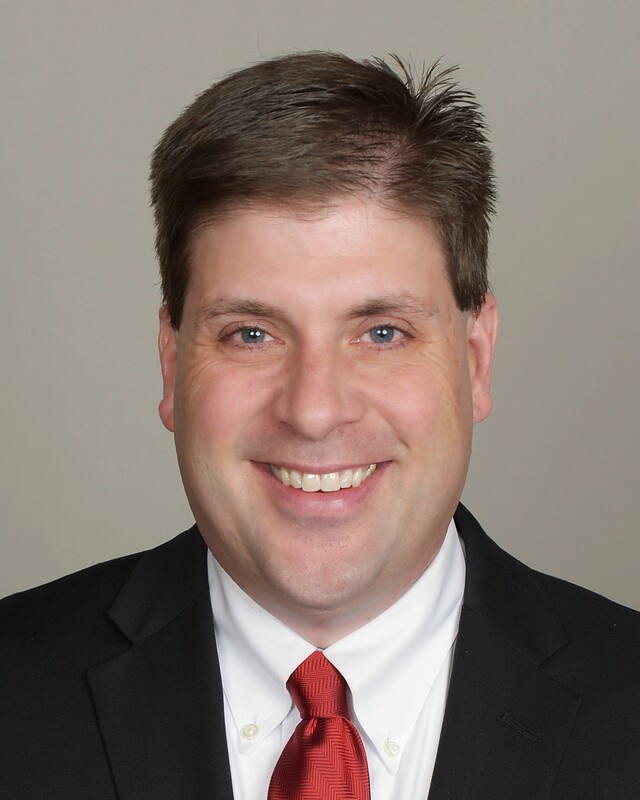 In addition to his administrative experience, Dr. Bankes was an elementary school teacher, continues teaching critical thinking courses at the college level, and is currently serving as a Director on his School Board of Education. Ms. Rachael Collins has served over five years as Executive Assistant to the President at the Foundation for Critical Thinking. A junior scholar at the Foundation, she has studied the Paul-Elder Approach directly with Drs. Linda Elder and Gerald Nosich, and also had the opportunity to learn from Dr. Richard Paul near the end of his life. She has presented multiple Concurrent Sessions at the Annual International Conference on Critical Thinking, and serves as a critical thinking mentor and teaching assistant under the supervision of Dr. Elder. Ms. Collins is currently earning a degree in psychology. 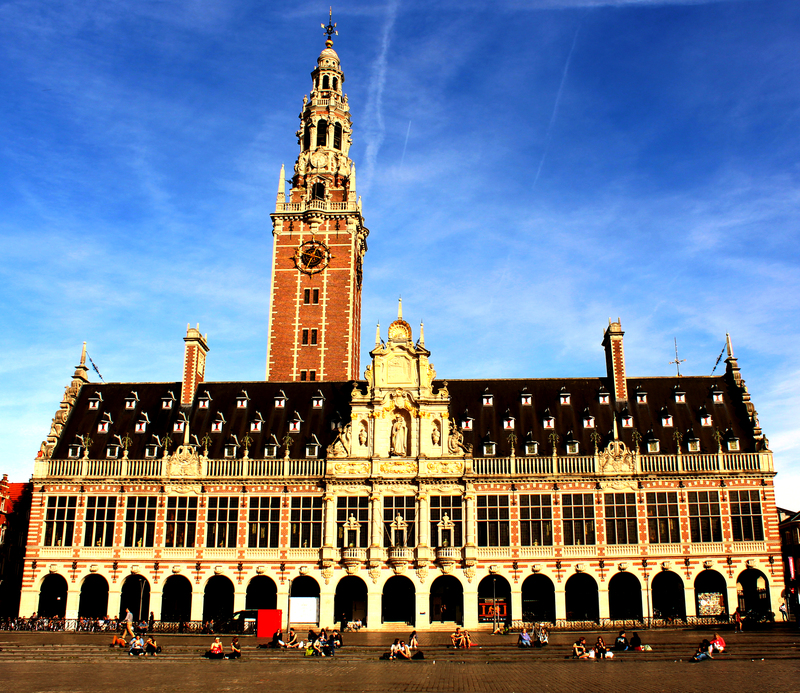 Leuven MindGate represents one of the world's prime regions for health, high- tech, and creativity – a region with a unique ecosystem of companies × cooperating with knowledge institutions and the government, creating a perfect breeding ground for companies, entrepreneurs, investors, and international talent. Simply put, it is a great place to study, work, and live. 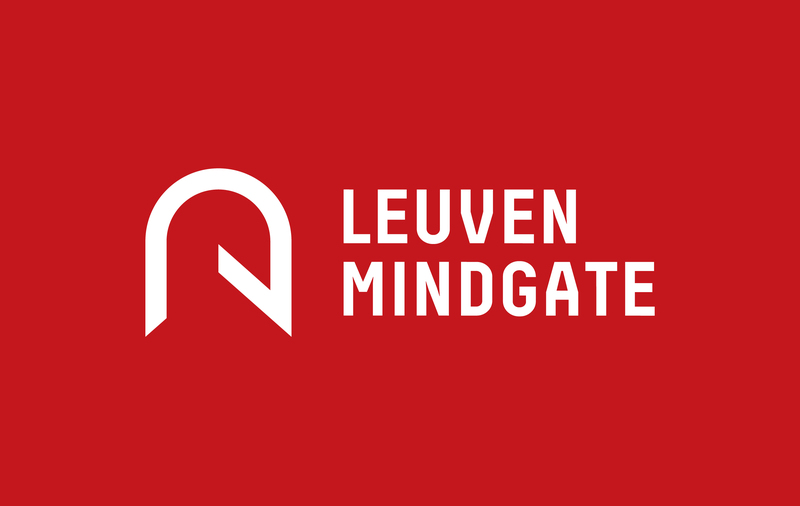 Leuven MindGate participates in national and international projects, missions, and trade fairs, and it constantly aims to be a worldwide leader when it comes to health, high-tech, and creativity. Leuven MindGate also improves cross-pollination between these sectors by letting them interact, cooperate, and co-create. Concurrent Sessions I: Choose at the conference. Concurrent Sessions II: Choose at the conference. Roundtable Discussions: Choose at the conference. Concurrent Sessions III: Choose at the conference. Concurrent Sessions IV: Choose at the conference.